The Mystique has been designed to take you further than you ever thought possible. We've built this for the long haul and it's supremely equipped to carry everything that you'd need even on the longest adventure. 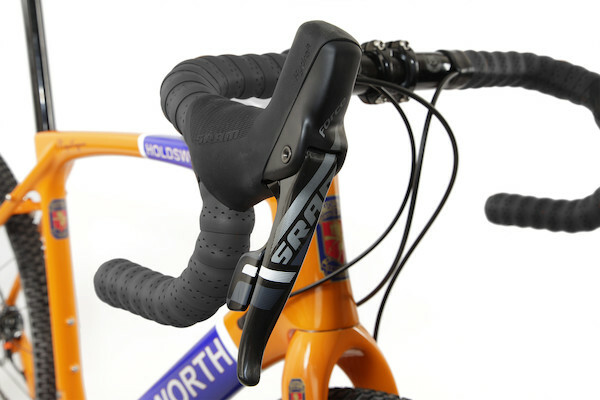 With mounts for three bottle cages, front and rear mudguards and low-rider rack mounts it's one of the best equipped gravel bikes you can ride. 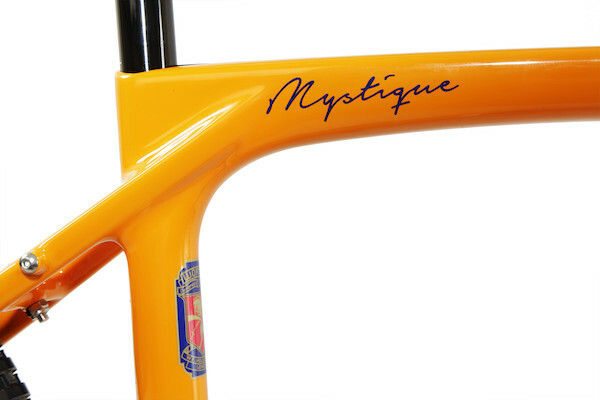 The Mystique uses the same hand lay-up carbon manufacturer process as the UCI approved Super Professional Team bike. We've not scrimped on strength, beefing up every tube junction and mounting point so you can be totally secure in tackling any terrain. 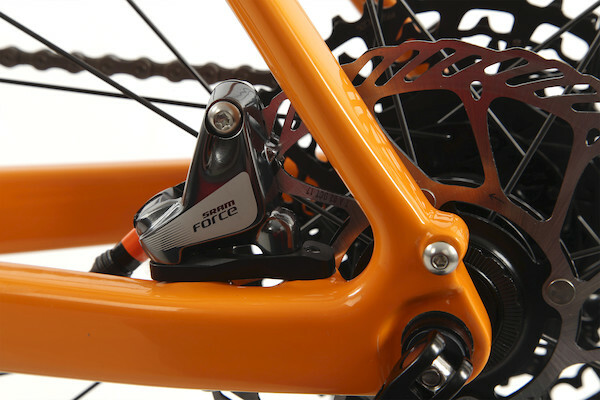 Groupset: SRAM Force 1 is a 1x 11 speed groupset that brings a host of great new features to the party. A single front chainring with 'Narrow-wide' tooth profile ensures chain retention. 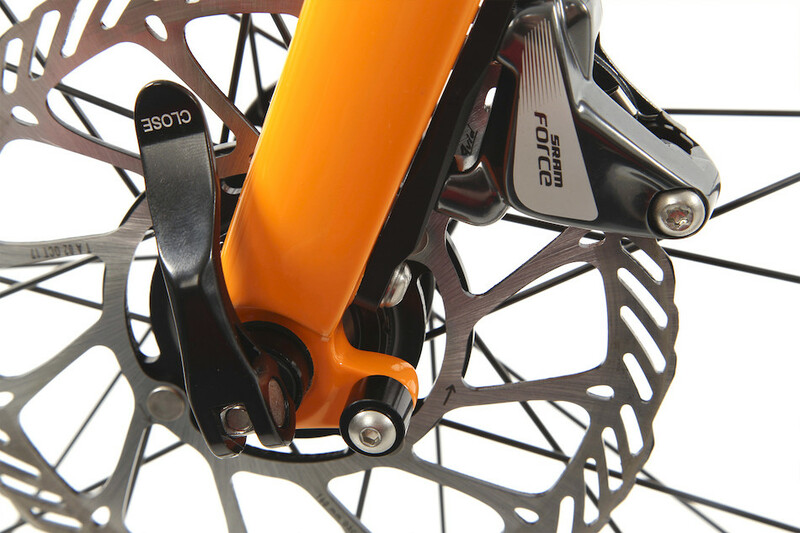 Add in the extra chain tension that comes from the 'clutch mech' design and you have the best chain security you can ride. 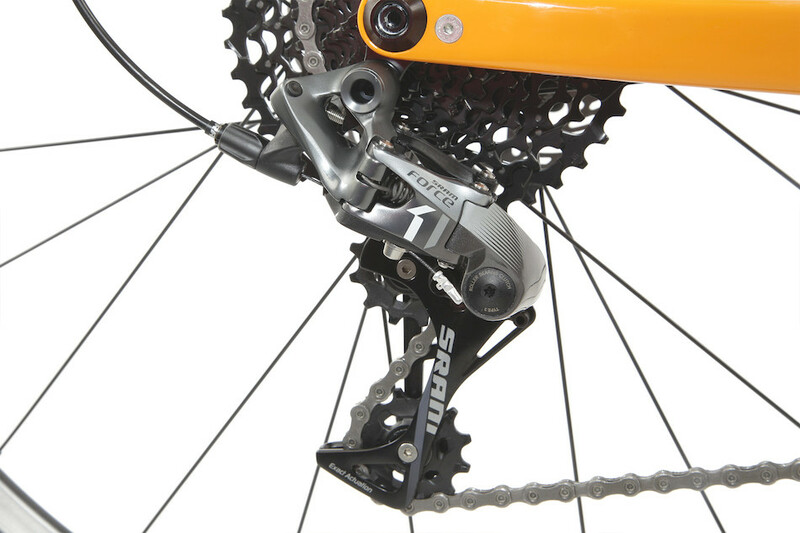 SRAMs wide-range cassette to give you the maximum gear options for powering up and down the trails, whilst powerful Force 1 HRD hydraulic brakes give effortless stopping power and great modulation so you can finesse your braking efforts to suit the surface conditions. An all-round elite level groupset with significant advantages over its competitors in the field. 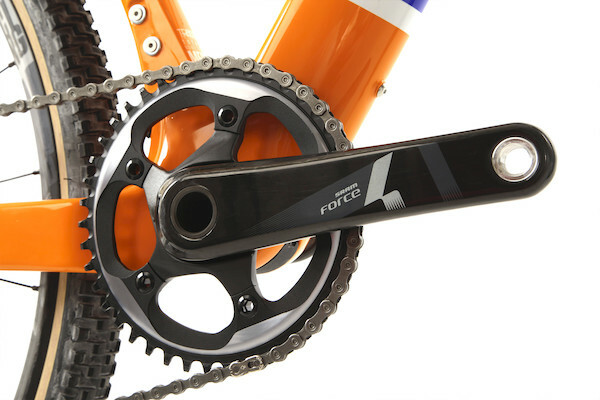 We've upgraded to SRAM extra wide 11-42 cassette, giving you an even wider gear range than ever before, there's no better bike for tackling the steepest tracks. Wheelset: FulcrumRacing 700 disc Fulcrum are the brand that builds Campagnolo's wheels and there's no higher reccommendation than that. Sturdy 700c rims are paired with adjustable cartridge bearings are laced to asymmetric rims for extra strength while keeping minimum weight. 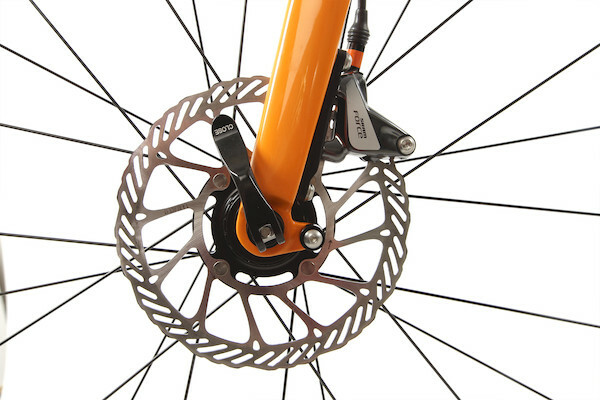 The Fulcrum Racing 700 disc wheels will do you proud mile after mile, season after season. 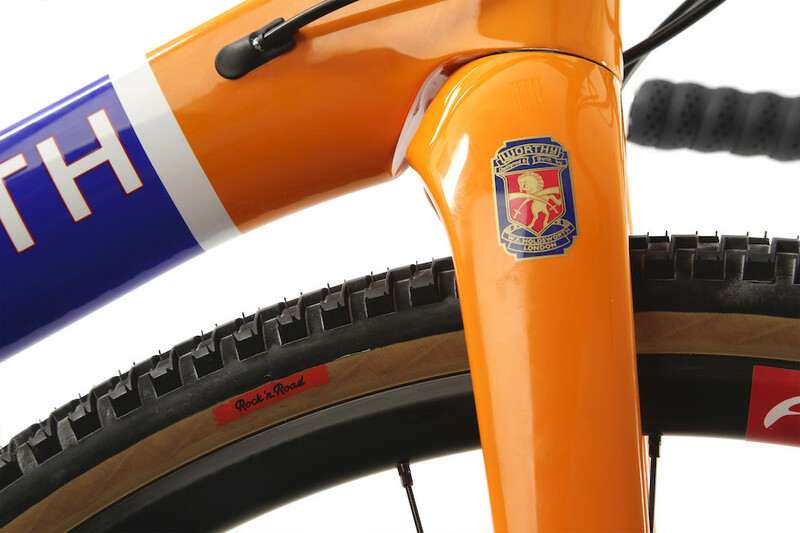 Holdsworth takes a bold step into off-road territory with the Mystique. 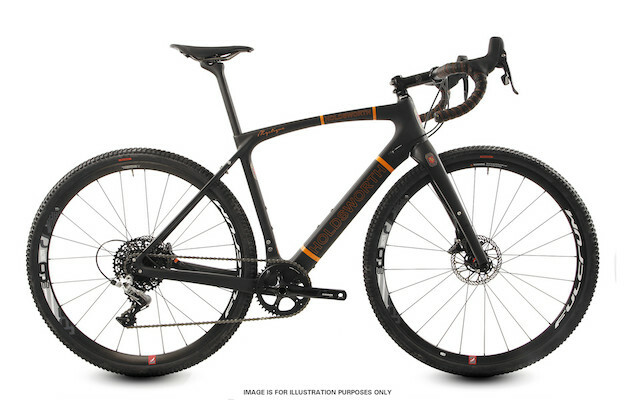 A handmade full-carbon gravel bike that's ready for your next big adventure. Packed with smart design touches and dressed in SRAM's force 1x hydraulic groupset it's ready for anything. 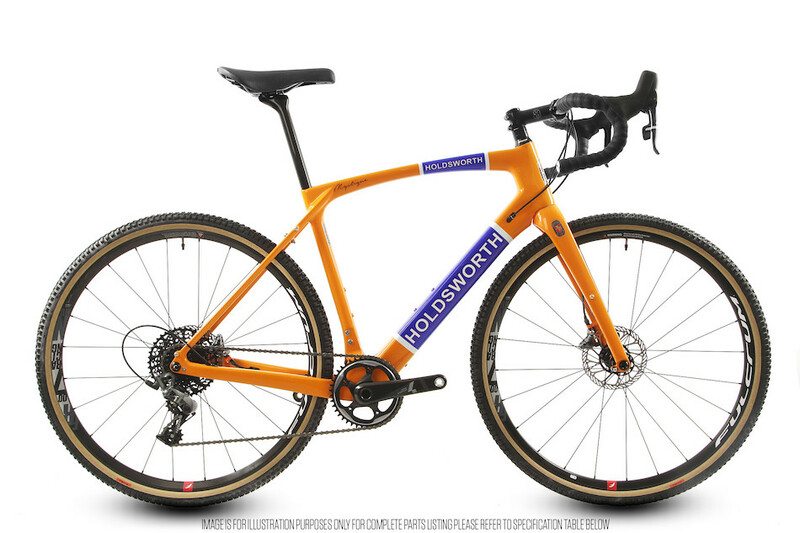 You don't have to cross continents to enjoy the Holdsworth Mystique, with elegantly proportioned geometry and a comfortable ride it's just as at home hacking around your local trails and towpaths as it is exploring the wilderness. 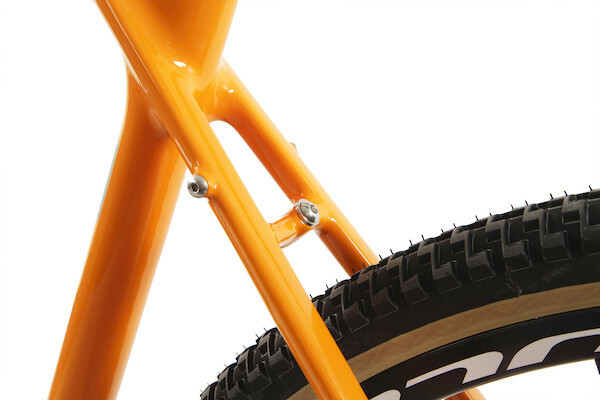 The measurement for Max Tyre size given above is the actually wall-to-wall width measurement of the largest tyre that we have fitted and sold as part of this bike model. 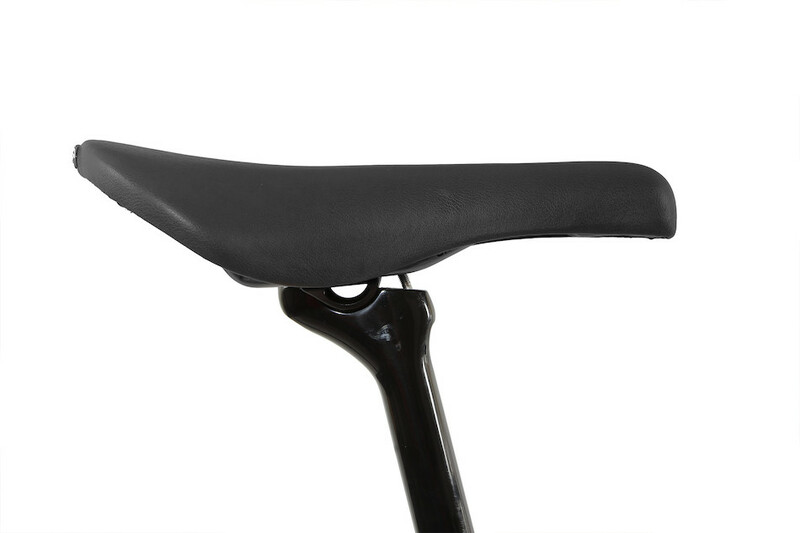 This does not mean that we guarantee that any tyre smaller than this nominal width will fit on this bike as manufacturer's stated sizes seldom correspond to the actual measured width. We cannot test all tyres, rims and different inflation pressures, and as such, this number should be used only as a guide.